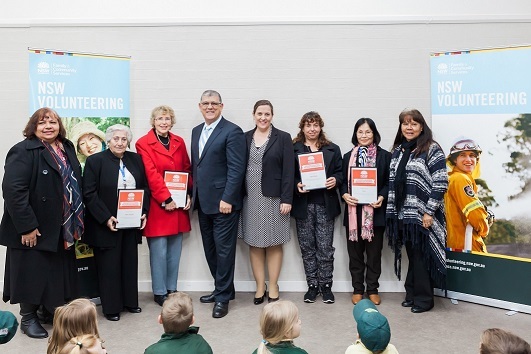 Recently Minister for Multiculturalism John Ajaka and Member for Holsworthy Melanie Gibbons, awarded Liverpool Volunteer Resource Centre with $10,000 to support Timebanking in the local community. 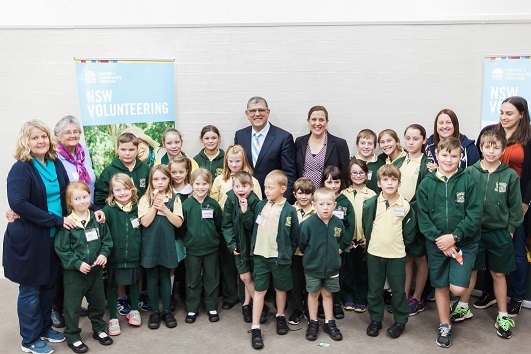 The NSW Government provided $2 million to support volunteering in the community and this year, launched the NSW Volunteering Strategy 2016-2020. Timebanking is a major component of the Strategy and provides an innovative way for participants to exchange volunteer services online.